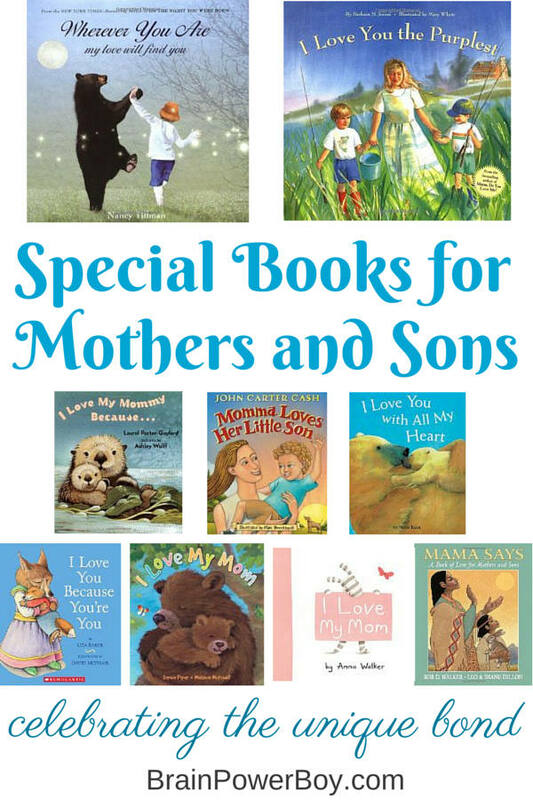 I searched and found these wonderful books for mothers and sons. Some are sweet, some are cute, some are so touching that I got choked up reading them to my son. Our best books for boys list continues to grow. These books needed to be on the list. Our connection with our boys is so important. It touches every aspect of both of our lives. Good, strong bonds help them grow into the men they are meant to be. These are perfect for moms and their boys to read together and I hope you enjoy this collection of books for mothers and sons that celebrate the unique bond between them. I am so taken with this beautiful book. 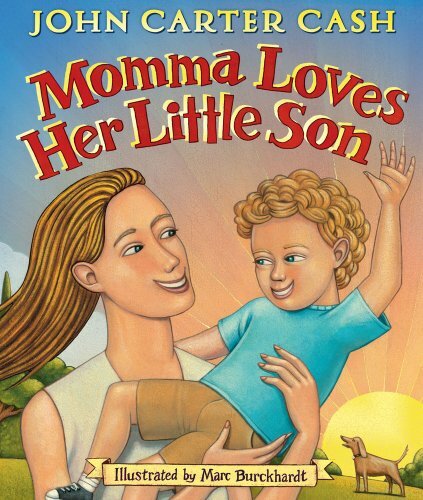 It is my favorite mother and son book. I’m not sure if it is the whimsical illustrations, the message, or the sparkles that follow the young boy throughout the book. Or, more likely, the combination of all of these things but Wherever You Are: My Love Will Find You is one I will not soon forget. It makes me get tears in my eyes and reminds me that my son is growing up fast and time is going quickly. Get it. It is so good. Highly Recommended. It tells a story of a mother and her two sons and their day out fishing. Mother’s answer is always interesting and her response to their ultimate question is marvelous. Beautifully illustrated with a lovely storyline this is worth reading. 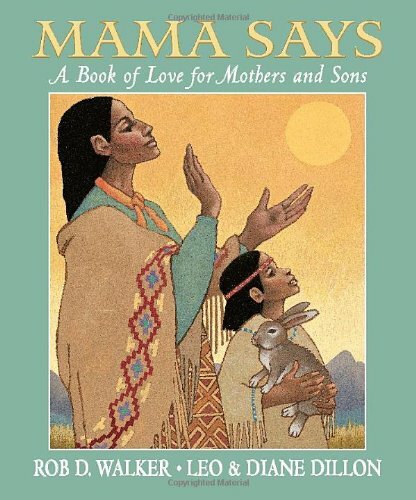 Mama Says:A Book of Love for Mothers and Sons Mothers throughout the world give sage advice to their sons in Mama Says. Written in English with other languages alongside, the author speaks of courage, kindness, faith, respect and more. The images, by a Caldecott Medal winner, add depth to the story. I Love You Because You’re You I Love You Because You’re You is a cute story for young ones. A mother fox and her young cub go through all the times she loves him. This board book is just the right length for young boys and their moms to read again and again. It has nice a padded cover and cardstock weight pages. A cute little rhyming poem provides the story and the watercolor illustrations nicely round out this title. I Love You with All My Heart Another choice for young boys and their moms is I Love You With All My Heart. A young polar bear sets off to find out what “I love you with all my heart” means. He encounters different arctic animals along the way who explain how thier mothers love them. For example, Seal’s mother loves him with all her flippers. Sweet text, and cute illustrations. This title is available in hardcover, paperback, and board book. Momma Loves Her Little Son The next selection was written by John Carter Cash based on words his mother shared with him when he was a child. Momma Loves Her Little Son is that book. I think boys will enjoy this as it is somewhat fantastical and at the same time quite gentle. Written like an adventure this book takes you from mountains to the forest to the city filled with skyscrapers. It is a story of unconditional love and a nice one at that. 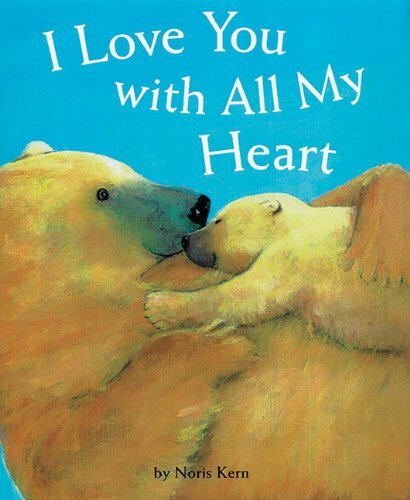 I Love My Mom For a sweet book with animals telling why they love their moms try I Love My Mom by Sophie Piper. It is easy to think about all the ways we love our sons. But we sometimes forget about all the reasons our sons love us! 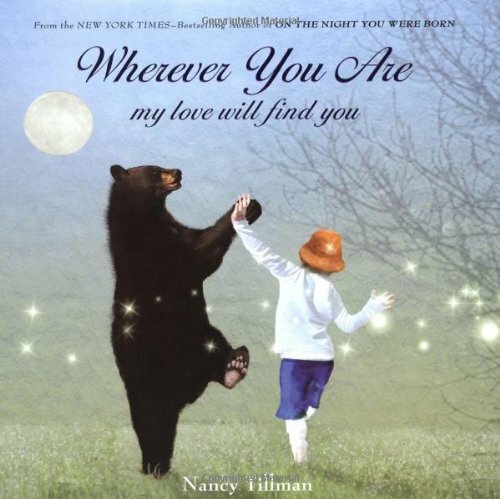 This is a wonderfully simple mother son book to remind us and to help our boys express their love for us. This book has colorful pictures and rhyming text. I Love My Mommy Because More animals! This book is so warm and adorable. I Love My Mommy Because . . . shows animal mothers caring for their young. Toddlers will enjoy that animal moms do some of the very same things that their mothers do for them. Worth getting for young boys who like nature and animals as well as those who like to read together with mom. This list of the best mother and son books are lovely for Mother’s Day, shower gifts for a mom having a boy, a boy’s birthday, and for every other time of the year.I think reading together about the unique bond you share is a valuable way to bring special attention to it. The bond between mothers and sons is a unique and special one. As I look back on my experiences with my son I am reminded of a handful of dandelions presented with a sweet, shy smile; a comic thrust before my eyes because he just had to share it with me–right then! ; an “I love you” called from the other room and many more small moments that make our connection special. Taking time out of your day to really listen to your boy and look him in the eye is a wonderful way to ensure that this bond that the two of you share remains strong. Another lovely way to think about and talk about your bond with your boy is to read the best mother son books with him. There are some truly beautiful books available above that are just right for this. Sign up for our newsletter to get information about raising boys who love to learn sent to your inbox. Love these book ideas. Last year I bought a book for my husband on behalf of the kids that was called “Just like my Daddy”, in return he bought “Just like my Mummy”. 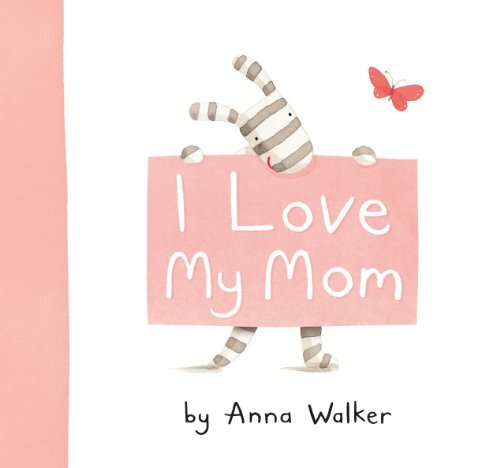 I am always on the look out for more mother/father books because my plan is to collect them all up when the kids have their own children and give them as a gift for their first Mother’s/ Father’s Day. 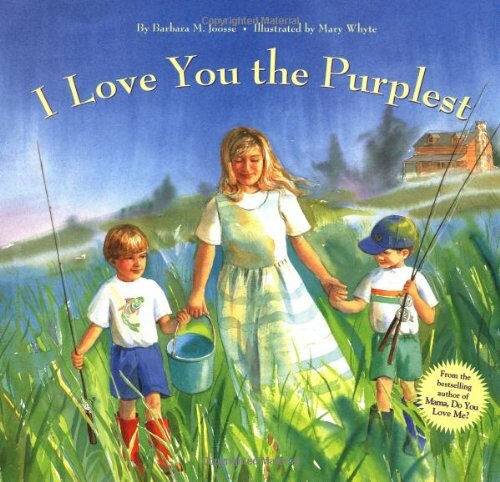 Since we have two littles in my house I’ll forward this list to hubby and highlight – I love you the Purplest! Such a sweet list of books. These will be added to my list of gift ideas for moms. What a wonderful list of books! I’m going to forward it to my daughter who has two little boys. Thank you Jann. I hope your daughter enjoys the list. These are our favorites. 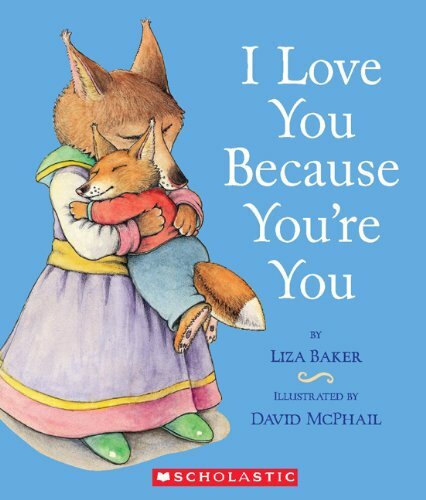 “I LOVE YOU BECAUSE YOU’RE YOU” was one of my son’s FAVORITES when he was itty bitty! It’s so cute and I still use some of the sentences from it for lunchbox notes. 🙂 Great picks!!!! Thank you! What a neat thing to do. I love the idea of using the sentences from the book for lunchbox notes! These list of books for boys are awesome learning tools and also spending quality time reading together. Thank you Patrice. I appreciate your kind comment. Sweet books! I have two daughters but they both have sons. Would be great way for my daughter to bond with my youngest grandson. Thanks Linda. Books are a wonderful way to bond with boys. I hope they enjoy the list.